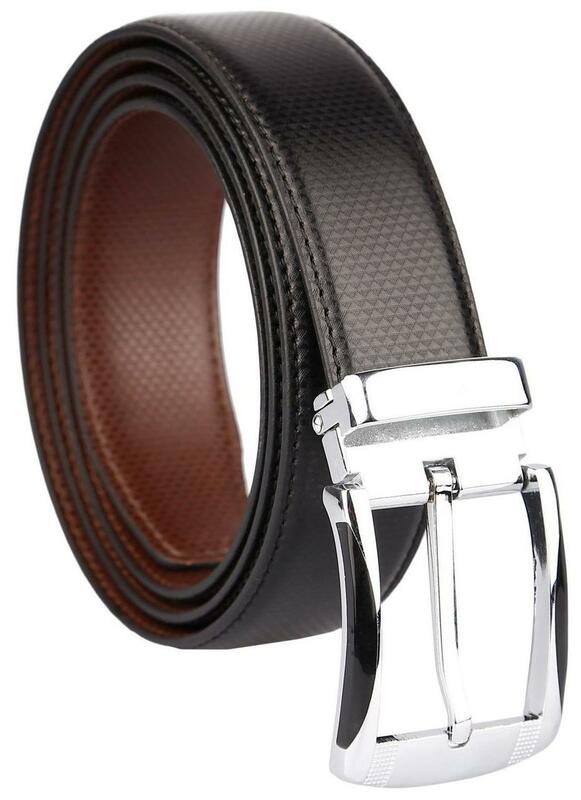 This trendy Belt for men is brought to you from the house of Amicraft. Tailored with precision using high quality material. This Belt is surely going to be your companion for the coming years. Made from genuine leather, it is durable as well.